When I flew to Santa Barbara the first weekend in October 2015 to preach at a Prayer and Healing Retreat held at St. Mark UMC, I thought I was just going to preach. 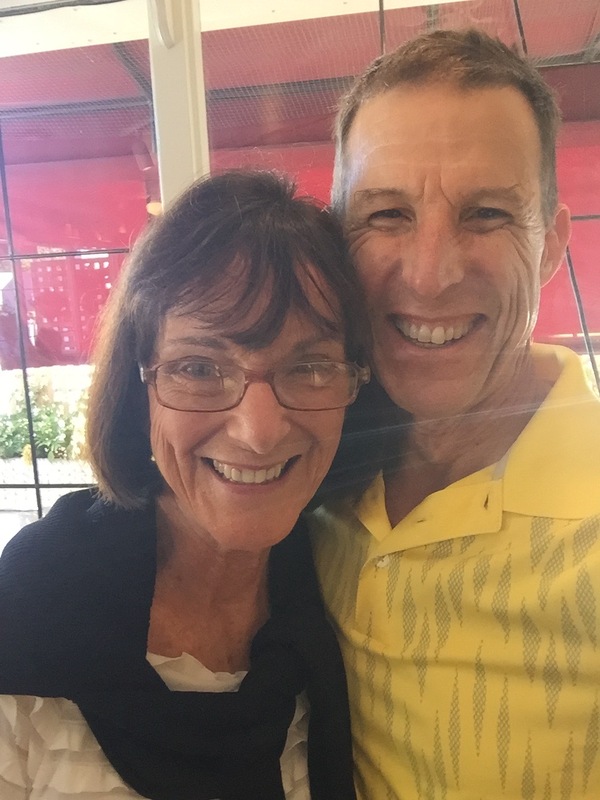 Certainly I was going to be back at the church who sponsored and prayed for Karen and I, as I entered ordained ministry, but I thought I was just going to preach. I had no idea what God had planned for me. The surprise blessings of the trip all began with a simple lunch. Our good friend Tirzah R. and I met for lunch one day. Before we had sat down at our table her encouragements of me began, and with them I began to catch a glimpse at God’s grand design. I didn’t recall anything of this trip. At this point I began to remember that I had forgotten that this historic tour fell right in the middle of the season of my call into ministry. Right prior to Jimmy Gibson’s sermon! We had been gone 10 days. What a thing to be able to do! And how God had woven that into my calling! I was astounded. Staggered, really. Tears brimmed my eyes. “But the story does not stop there. You see I led one of my 4th grade trips to Sacramento years later and was going up the aisle of the bus meeting all the children and came to this young boy who looked really familiar. “Caleb G—“ he said as clear as can be. The impact of a life. We don’t know all the impact we may have, but this was a glimpse, a slice into one place my life had mattered, impacted another. This glimpse blessed my heart. And God began to show me He had plans for this weekend I had not even imagined! We talked on and on about how God was moving in Karen and my children’s lives, and Tirzah took notes, “so I can pray more clearly,” she said. Tirzah will be 80 in January and will again be leading the Historic Study Tours beginning then through March in 2016, about 9 groups. Oh to be that vital, that alive, that vibrant serving You one day at a time in a way that is impacting people in profound ways. How many other “Johns” are there on these tours. Not “made disciples” as we typically use the word, but still reached and impacted, brought back to YOU, because of 10 days with Tirzah.